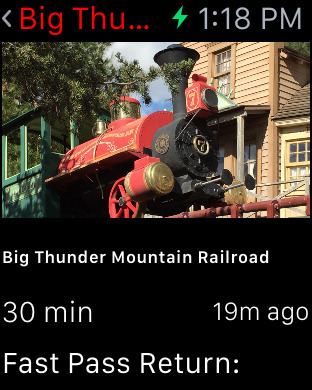 Wait Times for Disneyland shows what you want most when you open a wait time app. There is no browsing through menus or even a need for a few taps to get to the latest wait times. 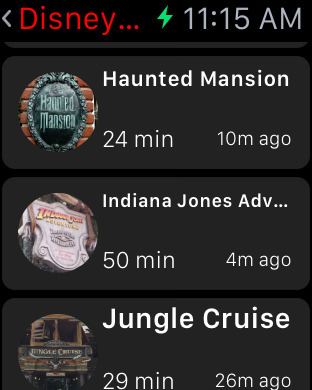 Just open the app and swipe between the parks. And for those with the latest technology we have Apple Watch Support. 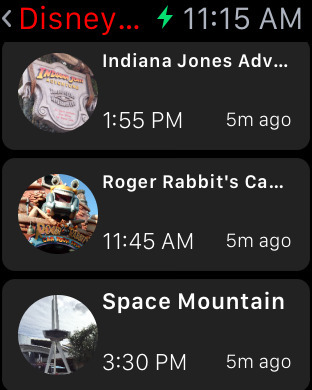 See the nearest ride wait time at a glance, or open the full Apple Watch App to see wait times and FastPass return times on your wrist. 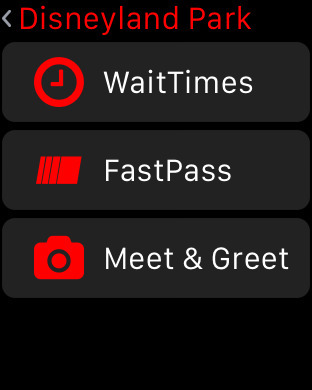 Choose between Wait Times, FastPass, or Meet & Greet to use Wait Times for Disneyland on your Apple Watch. See a list of rides and how long the wait times are for those attractions. Check how long the wait is for an individual attraction, as well as the Fast Pass Return time. 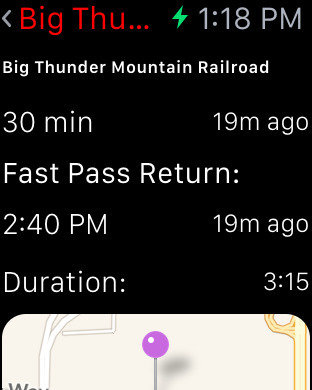 See where the attraction is, the wait time for that ride, Fast Pass Return Time, and duration. Every industry and business has a system that they use. The system may track grades or the work on a construction site, or it could be a system that dynamically changes a sign. These systems are often complex to build, difficult and clunky to use, and hard to update. They require more manpower and time than you have. This is where DABSquared can help.